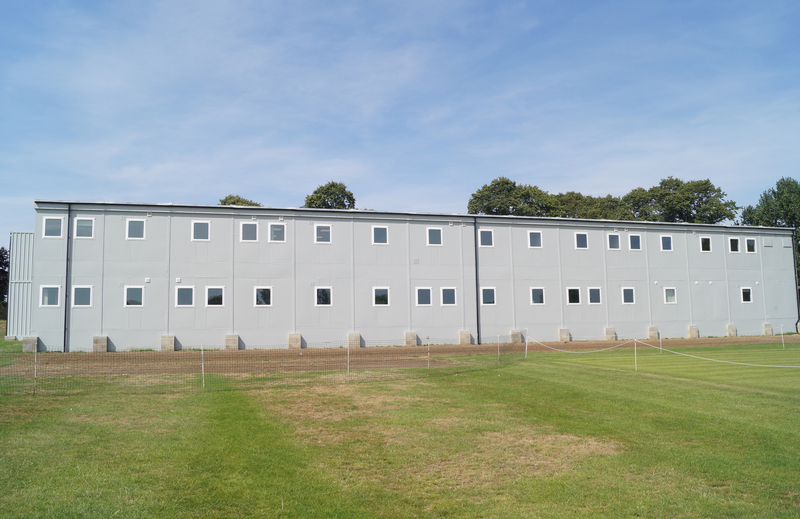 Due to their project management skill, industry leading products and experience of offering high quality turnkey solutions, Premier Modular were instructed to complete a full turn-key solution which included the installation of 4 no. 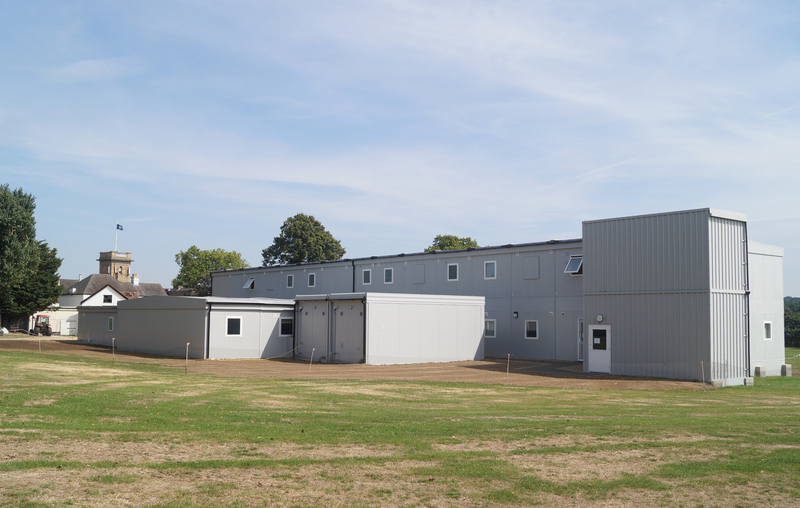 modular buildings providing 1,423m2 of usable space during the major school re-development. 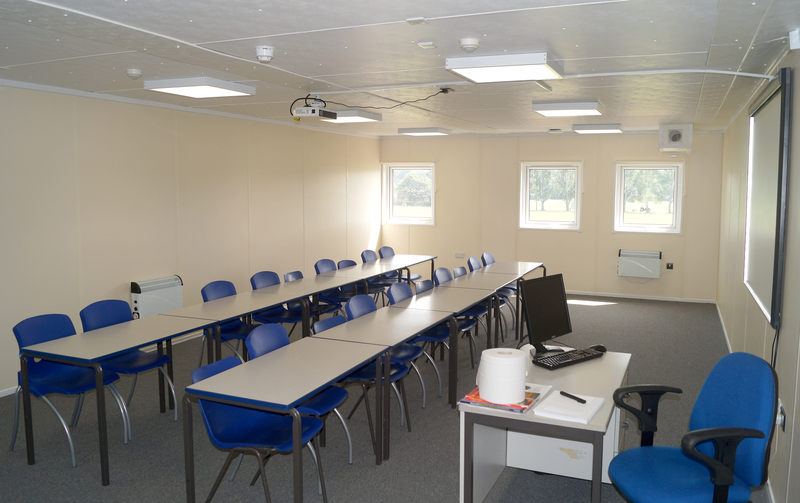 Premier worked closely with the school, their appointed project consultants and architects to develop a bespoke modular solution for a 71 week hire duration. 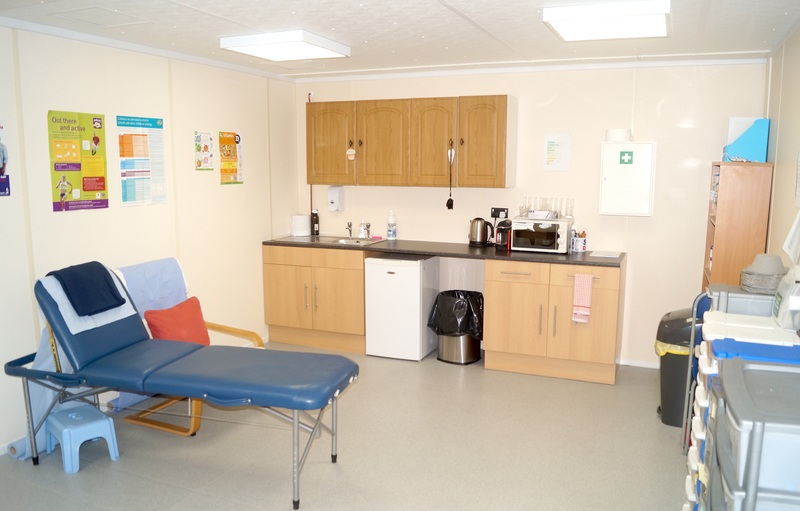 Temporary facilities included a Sixth Form Centre, music facilities, classroom facilities, staff offices and separate toilet facilities. 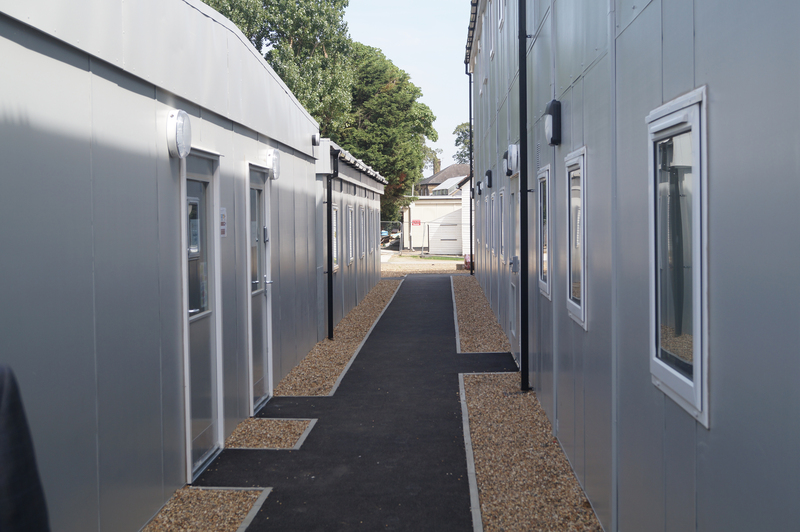 The full turn-key package included site excavation, installation on associated services and foundations and access paths. Full reinstatement will occur at the end of the hire contract. 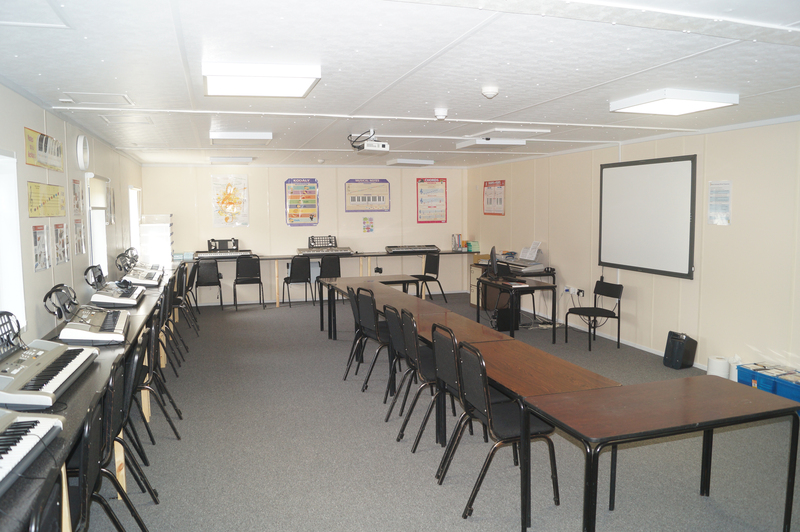 Premier has a wealth of experience in the education sector and is well known for its experienced team, flexible approach and high quality building installs, delivering the assurance that safety standards of the site are not compromised.